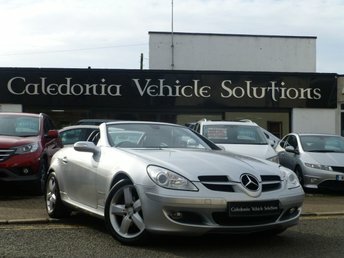 Here at Caledonia Vehicle Solutions we pride ourselves in understanding the concept of Internet based used vehicle sales. 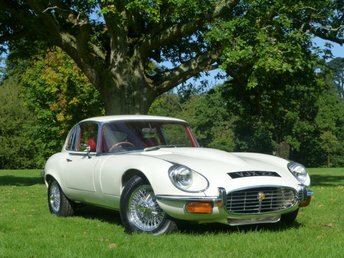 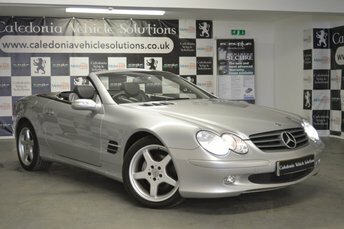 With over 30 years experience' in the motor trade, we are able to pass on our expertise to the general public in the form of U.K. wide competitive pricing and quality used cars. 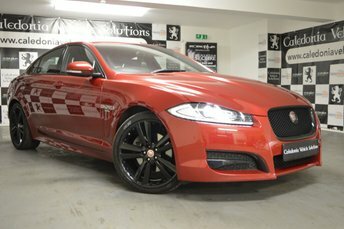 Having been the founders of a successful car warehouse, father and son team of Jim and Jason Skimming have joined forces again to combine experience and a contemporary approach to the used vehicle market place. 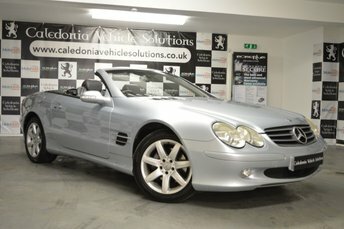 We truly appreciate the importance of keen pricing without compromising the quality of product. 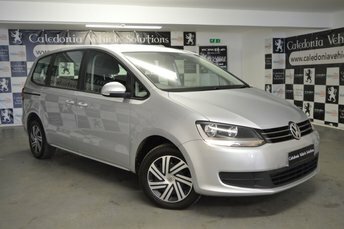 We are committed to an accurate portrayal of our stock and can provide detailed telephone descriptions of our vehicles at your request. 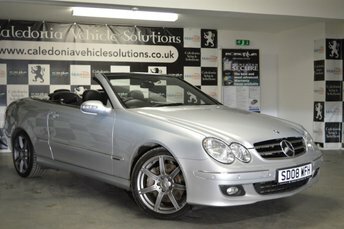 We specialise in finance packages at competitive rates and can even consider people who may have had trouble with credit in the past. 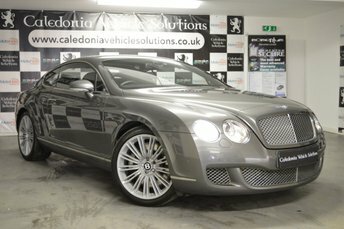 Having just relocated to our new Ayr Showroom & Warehouse, we can now offer our customers undercover viewing of a wide variety of quality handpicked vehicles with the emphasis on value for money. 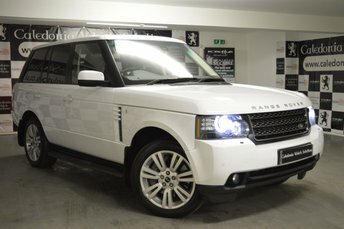 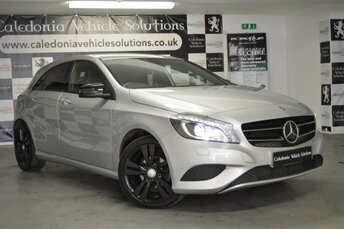 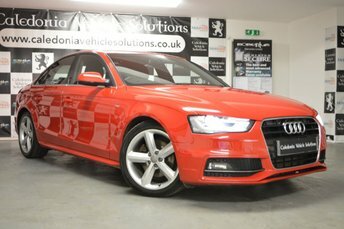 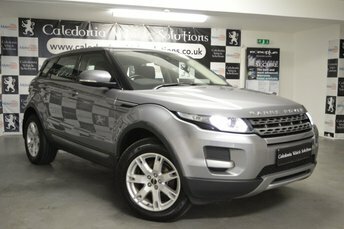 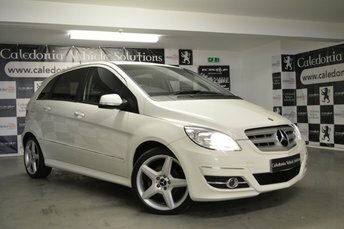 We regularly price compare our cars online to ensure all our advertised vehicles represent the best deals out there. 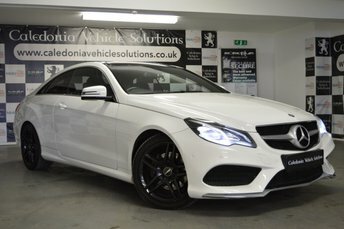 Our premises are conveniently close to both train and bus stations and we can offer a pick up service from both Glasgow & Glasgow Prestwick Airports. 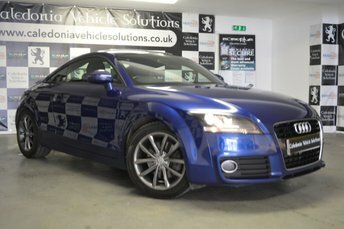 In addition, we offer a nationwide delivery service on all our cars (charges may apply). 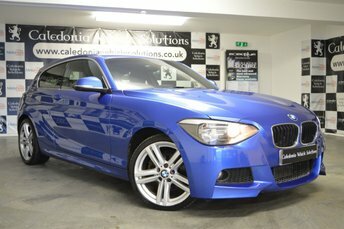 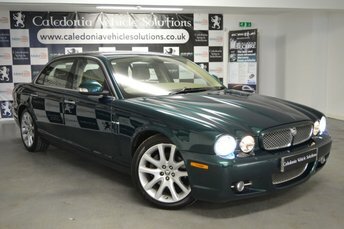 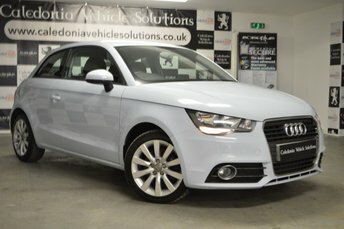 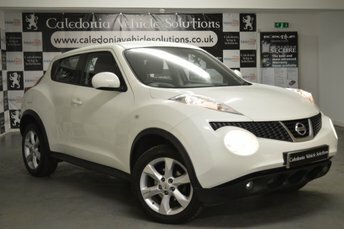 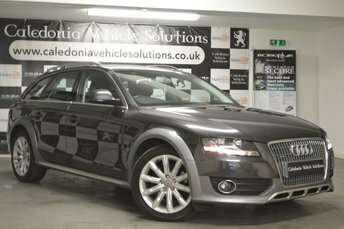 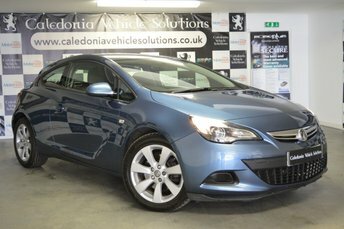 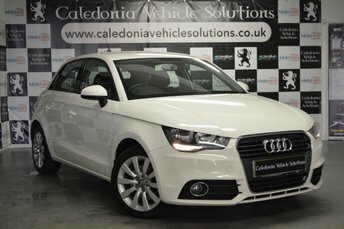 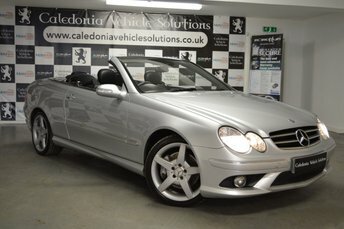 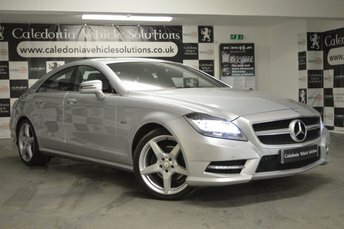 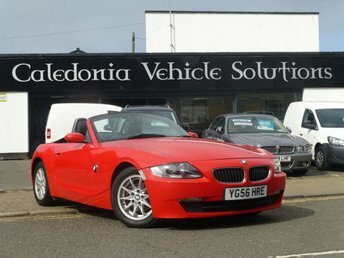 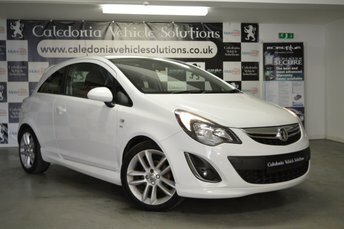 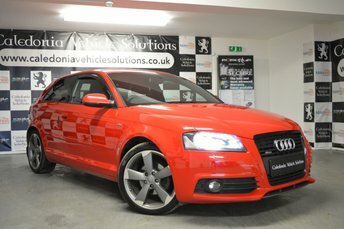 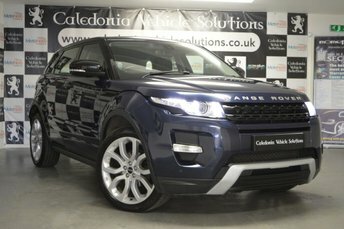 Click here to get in touch with Caledonia Vehicle Solutions - quality used car retailer of Ayr.